Reminder that we are closed tomorrow for the Fl. State Championship Series in Daytona. Safe Travels and Good Luck to our riders racing this weekend. 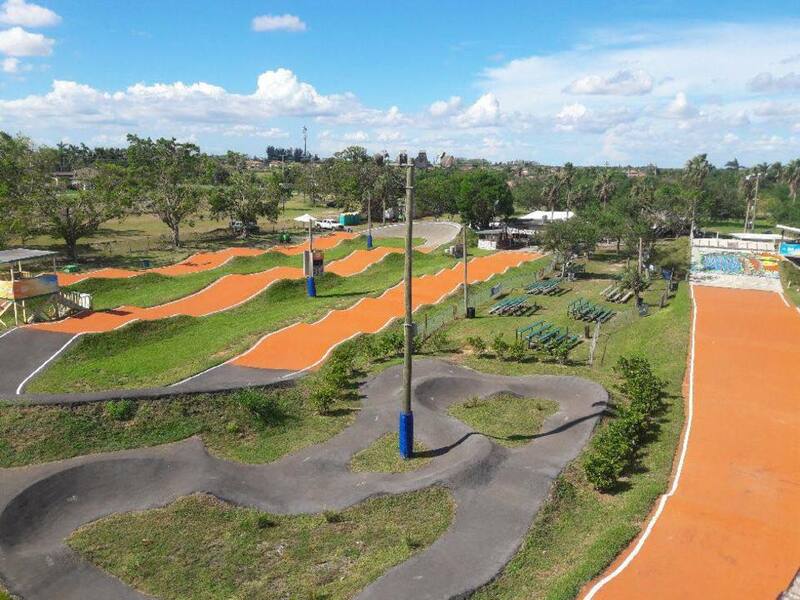 Don't miss the chance to train with the Legend "Greg Hill"
Miami South BMX Parents: Don't miss the chance to train with the Legend "Greg Hill" for 2 days on June 15 & 16. Make sure to register before May 16 with the ladies in registration (on open track days). Spaces are limited !!! Train with the Legend "Greg Hill"
Don't miss the chance to train with the Legend "Greg Hill" for 2 days on June 15 & 16. Make sure to register before May 16 with the ladies in registration (on open track days). Spaces are limited !! !